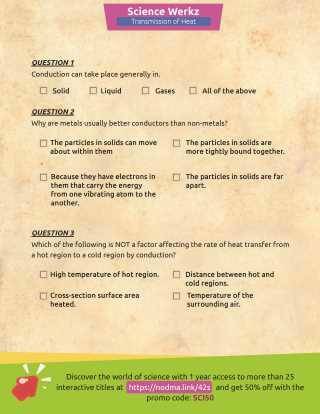 This printable quiz can be used to check your students' understanding of conduction, transmission of heat, and the conductive properties of various materials. 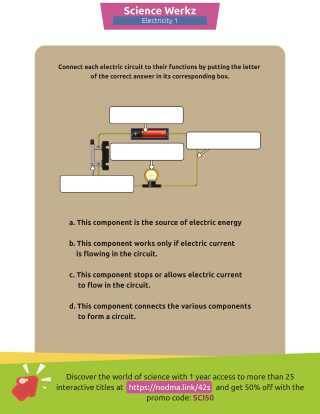 Brought to you by Nodma, this printable from ScienceWerkz: Electricity I will help middle school students understand the role of various materials in the transmission of heat and conduction of electricity. 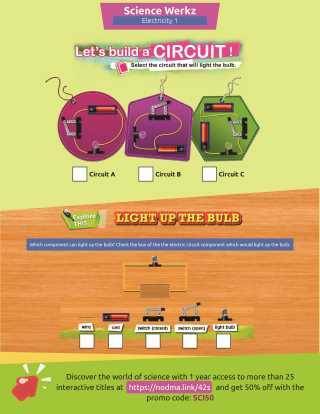 Teaching Tip: Use this printable quiz as a follow-up to a lesson on conduction and conductive materials. 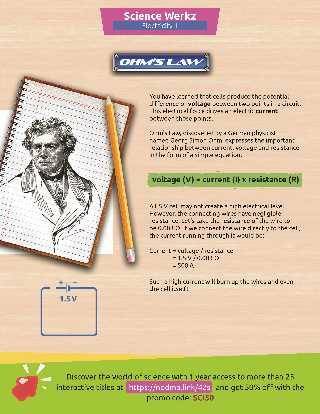 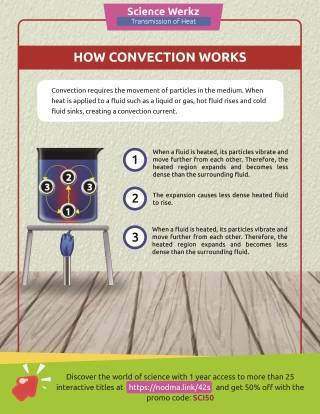 This resource from ScienceWerkz: Electrcity I interactive courseware is brought to you by Nodma. 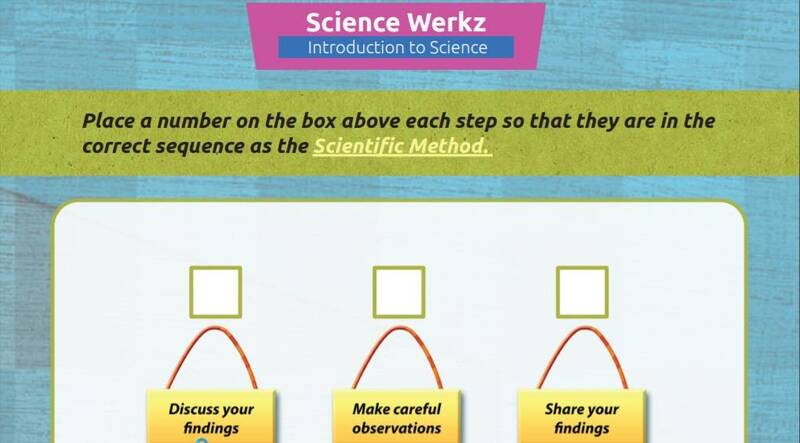 ScienceWerkz is the winner of the 2013 EDDIE Award for Science E-Learning Solutions in the Upper Elementary and Middle School categories. 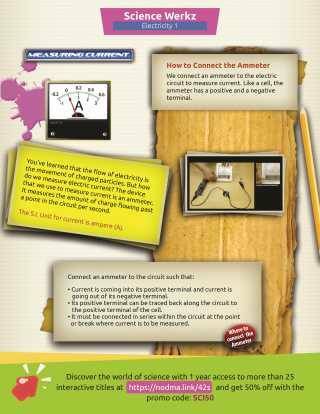 Consisting of more than 25 courseware titles that feature informative videos, animations, checkpoints, main points, concept maps, diagrams, summary questions, and interactives to encourage critical-thinking, ScienceWerkz promotes critical thinking skills while covering core topics in General Science, Chemistry, Earth Science, Life Science/Biology, and Physical Science.